"I&apos;ve had the great fortune to work with an extraordinary group of executives, producers and talent who make CBS #1 in daytime," said Bloom. "With CBS Daytime teed up for success and stability for many years ahead, the timing feels right for me to make a change now and seek something different. The dramas have multi-year renewals, &apos;The Price is Right&apos; has great momentum with Drew, &apos;Let&apos;s Make Deal&apos; with Wayne Brady is firmly established and &apos;The Talk&apos; is a growing franchise. I&apos;ve been a writer, a producer and a programming executive, and now I&apos;m excited to see what the next chapter has to offer." "Barbara artfully led CBS through several key transitions in her eight years here," said Nina Tassler, President, CBS Entertainment. "She helped usher in a new era on &apos;The Price is Right&apos; with Drew Carey and guided delicate programming changes from two daytime dramas to successful game and talk shows while maintaining CBS&apos;s leadership position in the daypart. All of these efforts have positioned CBS very well for the future. Daytime is successful, profitable, refreshed creatively and has more variety of programming for our audience. We wish Barbara tremendous success wherever her talents take her." SOURCE: "Julie Chen Wanted Barbara Bloom GONE!" 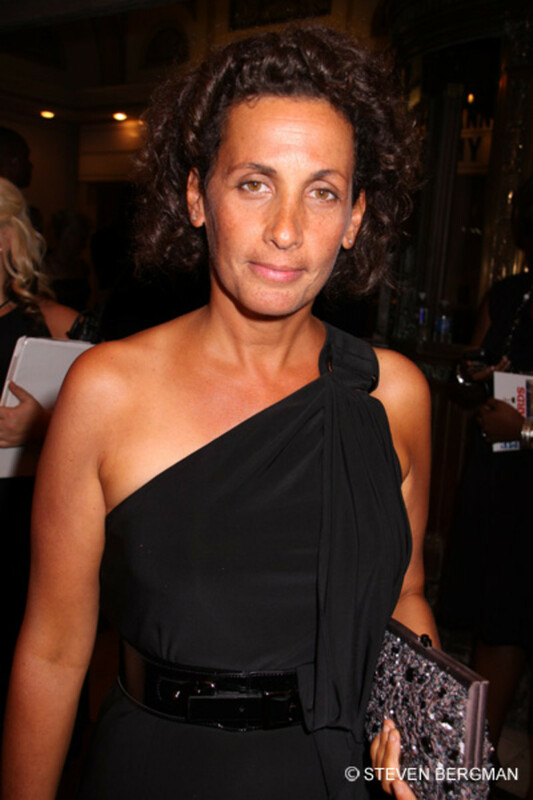 RUMOR REPORT: Barbara Bloom OUT at CBS DAYTIME?! CBS Daytime Ratings SURGE During February Sweeps!